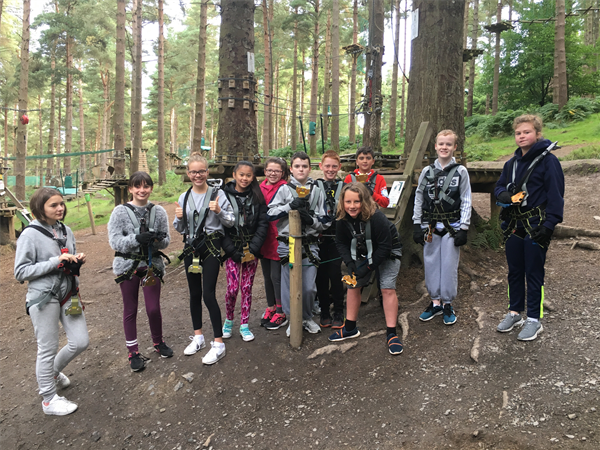 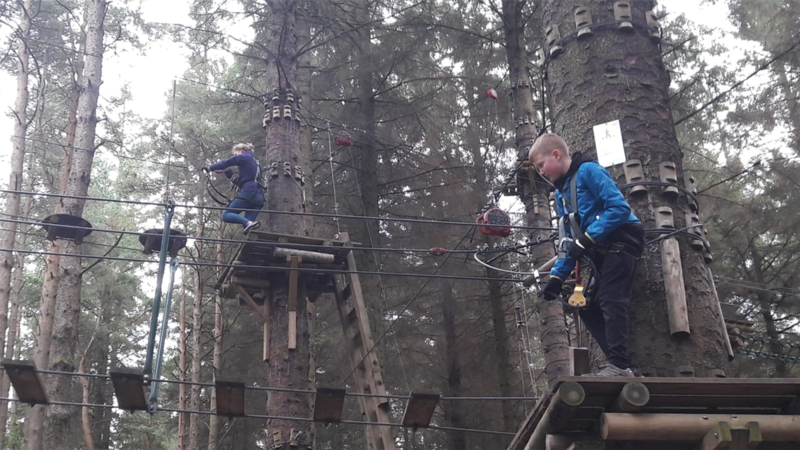 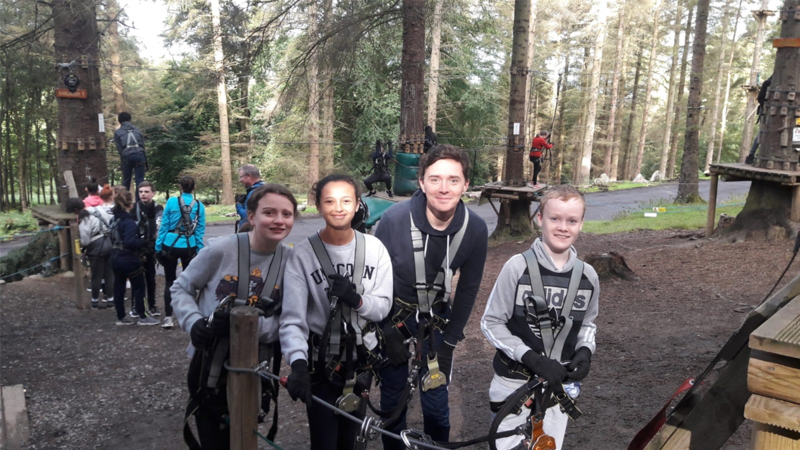 Our very first school tour took place in Zipit, Tibradden Wood, where we had great fun ziplining and climbing in the treetops! 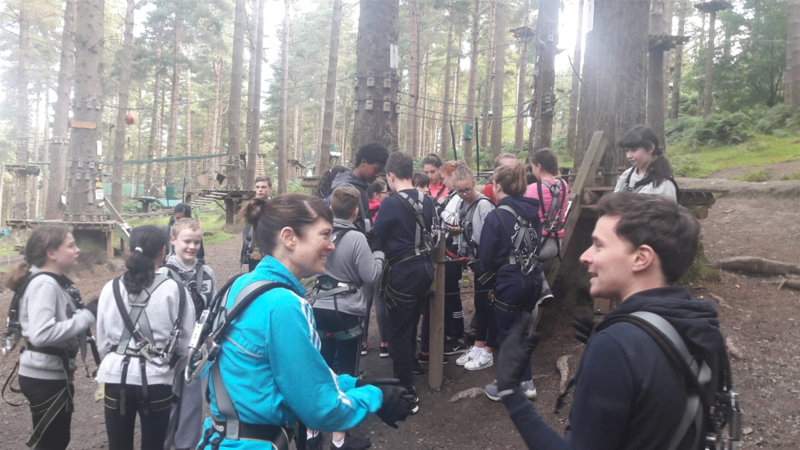 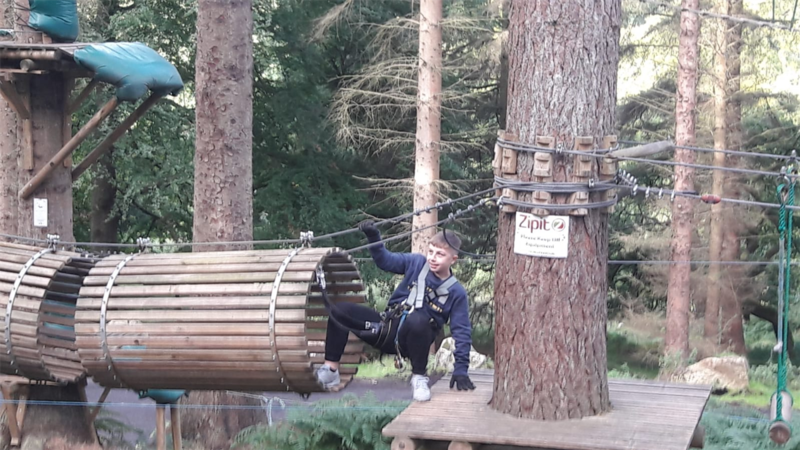 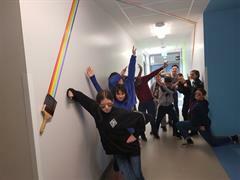 Students and teachers really enjoyed the experience and for those who had never done it before it was particularly exhilarating and a chance to try something completely different as a group whilst getting to know each other better. 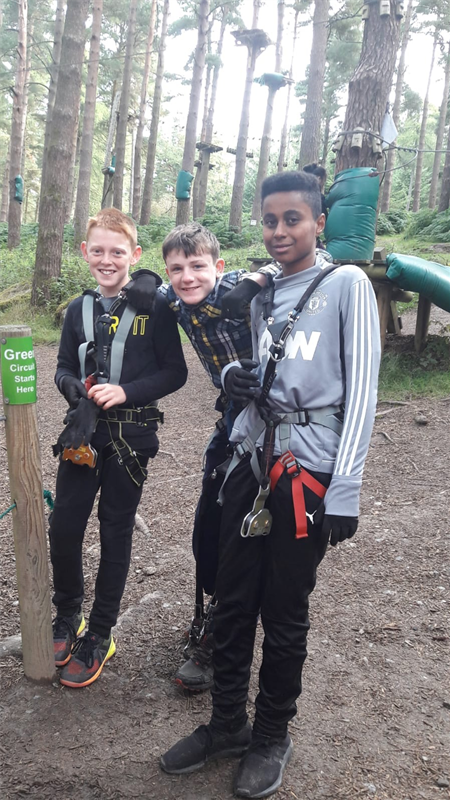 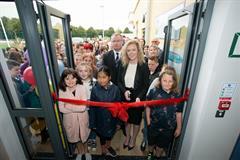 Big smiles and feelings of achievement for everybody!